Seller said sell! Bring all offers! 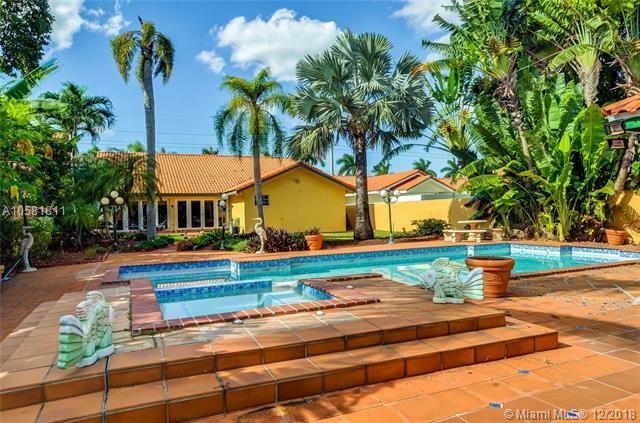 Entertainers home equipped with heated pool, jacuzzi, 2 outdoor gazebos, outdoor kitchen/bar, perfect for parties and get togethers. 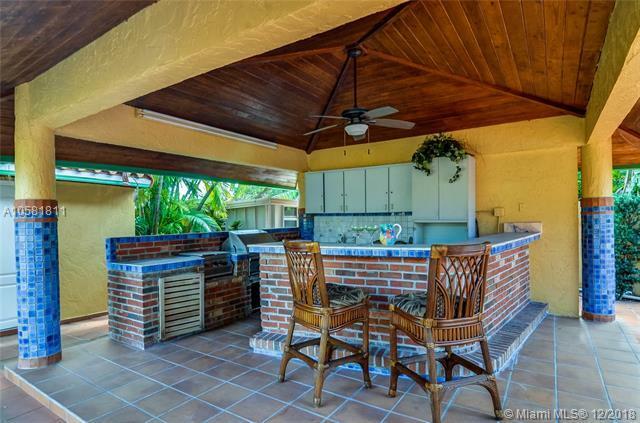 This elegant home features Spanish tile and Dade pine vaulted ceilings throughout. The spacious kitchen includes all high end stainless steel appliances including a gas range, plenty of wood cabinetry and granite countertops. Expansive formal dining area with built in wine rack and bar. 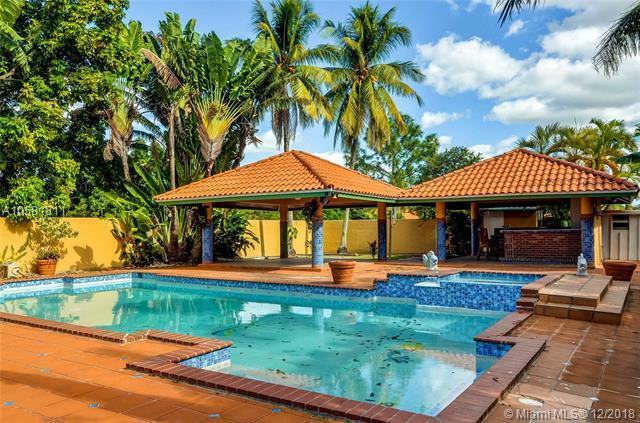 Florida room area is flooded with natural light and beautiful views of the garden and pool area. Extra room (Garage converted to accommodate an extra bedroom/office/gym or easy convert back to garage). 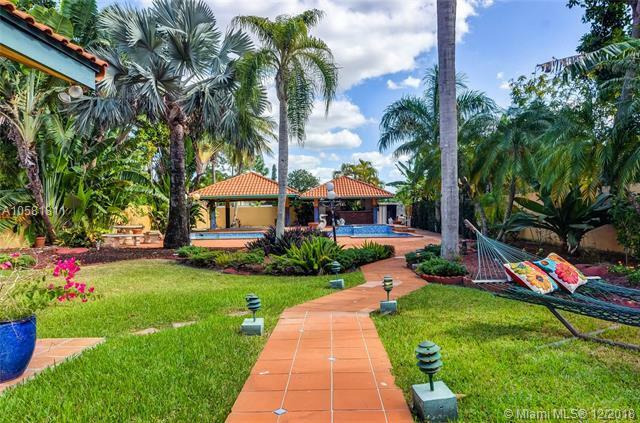 The home centrally located and close to shops, restaurants, Kendall Regional Hospital, FIU, and Florida's Turnpike.